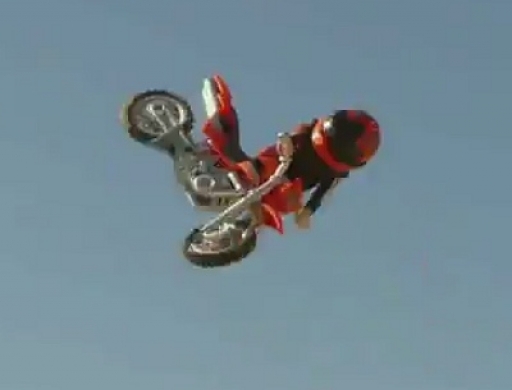 Dirty Toys - HAMMER Motocross Animation mit Playmobil Figuren - ankucken! Der Junge hat es richtig drauf. Thumbs up who want's to see more animated toys doing amazing stuff!